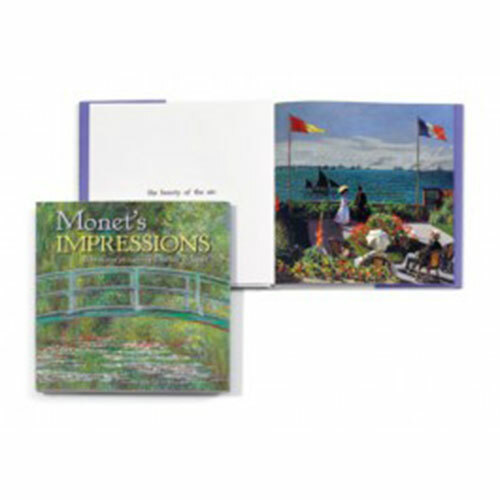 This elegant book pairs the paintings of Impressionist master Claude Monet (French, 1840-1926) with his own words. 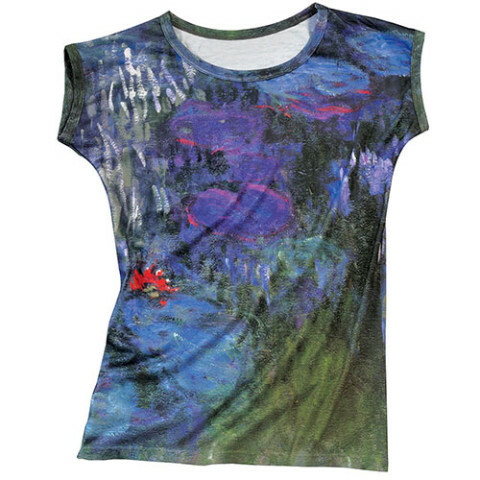 Arranged as a simple rhyme, the text introduces Monet’s desire to capture the essence of a fleeting moment-morning mist, sunlight reflected off a lily pond-while offering a unique look into the mind of one of the most beloved artists of all time. Ages 3 and older. 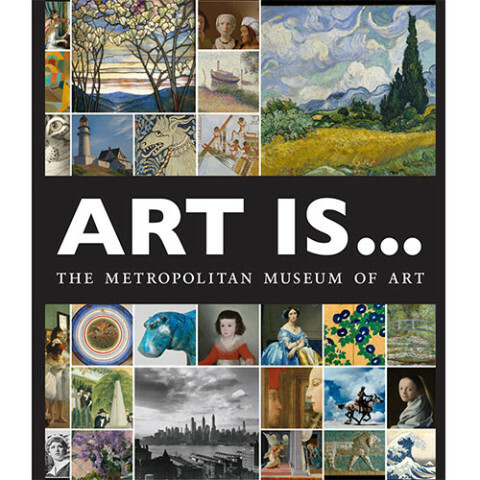 40 pages, full-colour illustrations throughout. 8 1/2” x 8 1/2”. Hardcover.